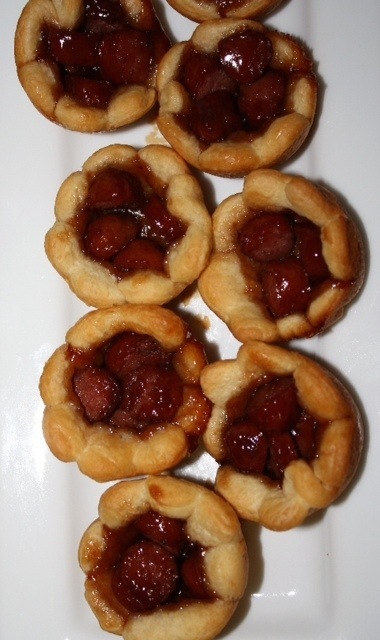 One of my favorite appetizers is Pigs in a Blanket. I often make them when it is just me because they are so quick and satisfying. 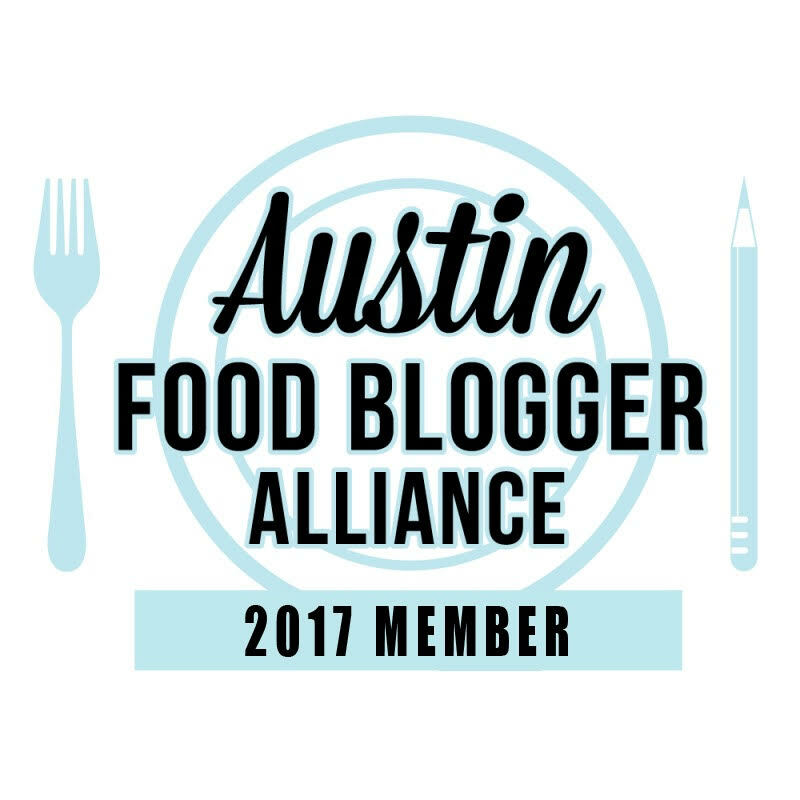 If you read this website regularly you know I am always trying to find ways to redo a recipe. 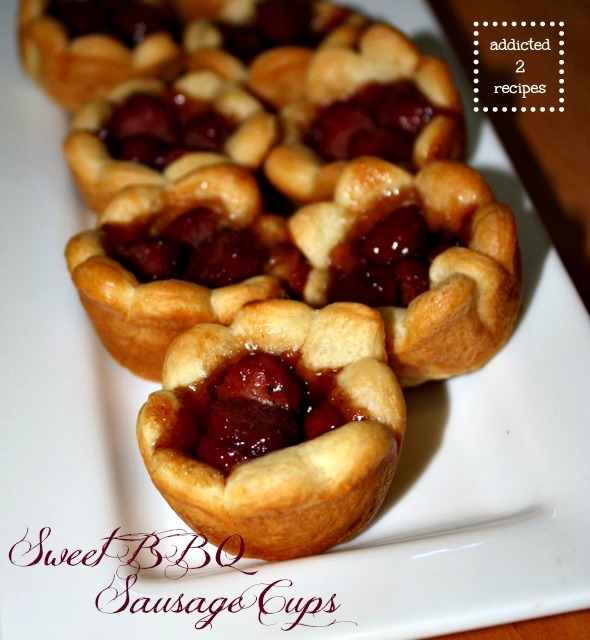 I tweaked this one by marinating the little beef franks in a sweet barbecue mixture and putting them in cups instead of a blanket – kind of like a shawl instead. It’s a great way to make something old something new again. These had a great sweet, yet tangy taste to the miniature bites. Another addition to the party menu. In a small saucepan add the barbeque sauce, teriyaki sauce and jelly. Heat over low heat until jelly breaks down. Take off the heat. Cut the beef smokies into bite size pieces. Add to the heated sauce and let marinate for 10 minutes. Roll out the crescent sheet and roll with a rolling pin until smooth. Cut into squares or use a cookie cutter to make a cute design. I used a flower cookie cutter to get my scalloped edge. Place pastry pieces into a Pam sprayed mini muffin tin pan and press the middle down. Add a teaspoonful of the sausage mix to the muffin tins. Bake for 13-15 minutes until done.